Need to create professional-level diagrams, graphics, workflow charts and other visuals for your organization? 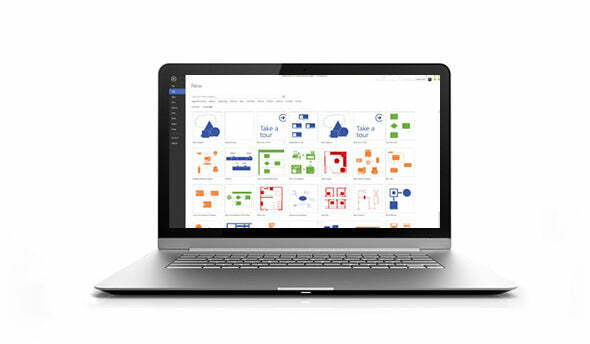 Order the powerful, reliable and versatile Microsoft Visio 2013 Standard to meet your needs. With a host of built-in templates, custom features and sharing options, this platform is ideal for small to large enterprises in search of professional-level data displays and other visuals. Order a retail box of Microsoft Visio 2013 Standard with free installation support from our Microsoft Silver partners here at Trusted Tech Team. 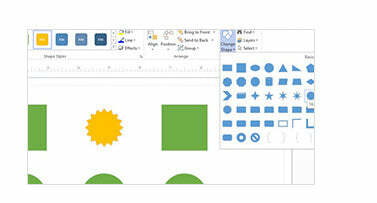 Create and customize diagrams: Easily find the stencil you need with built-in search right from the start screen. Create, review, and edit diagrams on Windows 8 tablets using touch, with improved support for your most-used tasks and gestures. Get a better view of how your diagram will look when printed with a new print preview. Fast and easy to use: Replace any shape in a diagram while preserving your shape connections, shape metadata, and overall layout. Improved alignment, spacing, and sizing guides and new ways to adjust the appearance of your shapes. 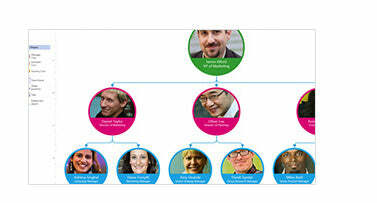 Duplicate and reorder diagram pages while preserving your diagram layout and metadata. Custom org charts are a snap: Easily add a personal touch to your org charts by importing pictures in bulk (either from your Exchange directory or from individual files). Your photos will be cropped automatically to fit the shape. 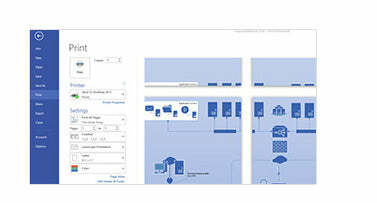 For more info, take a look here for Visio Standard 2013 Retail Still have questions? Chat with member of Trusted Tech Team now or call 855-202-8140.